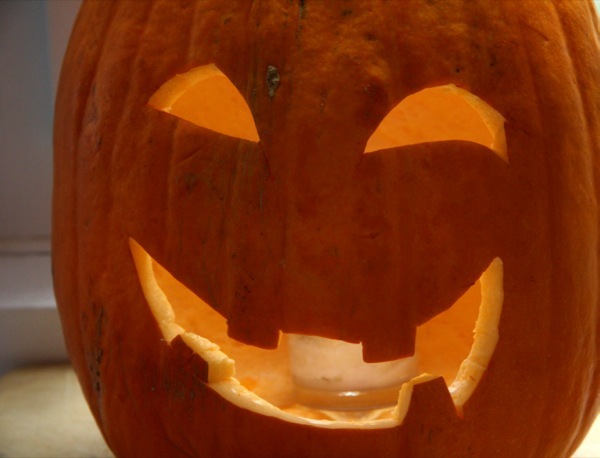 Halloween can be extra scary for kids with food allergies (and their parents). If your child has wheat or dairy allergies, a classroom treat at a Halloween party can stir up an allergic reaction. If they have nut allergies, a peanut or almond in a chocolate bar may be the culprit. Plan alternate activities. For children with extreme reactions to nuts or other food allergens, sometimes alternatives to trick-or-treating are a wise consideration. 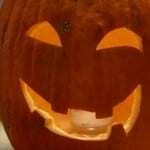 Families can carve pumpkins, draw and paint together, or hunker down to take in some spooky movies. Organize a “trunk or treat” with friends. This can allow parents to control the type of food their children are getting. You can even give participants safe treats to give to your child. That way, they can still experience the thrill of trick or treating without the perils. If your kids have significant food allergies, consider sublingual immunotherapy prescribed by an AllergyEasy physician. It can help kids safely tolerate more of the foods they love and make future Halloweens a lot less worrisome.